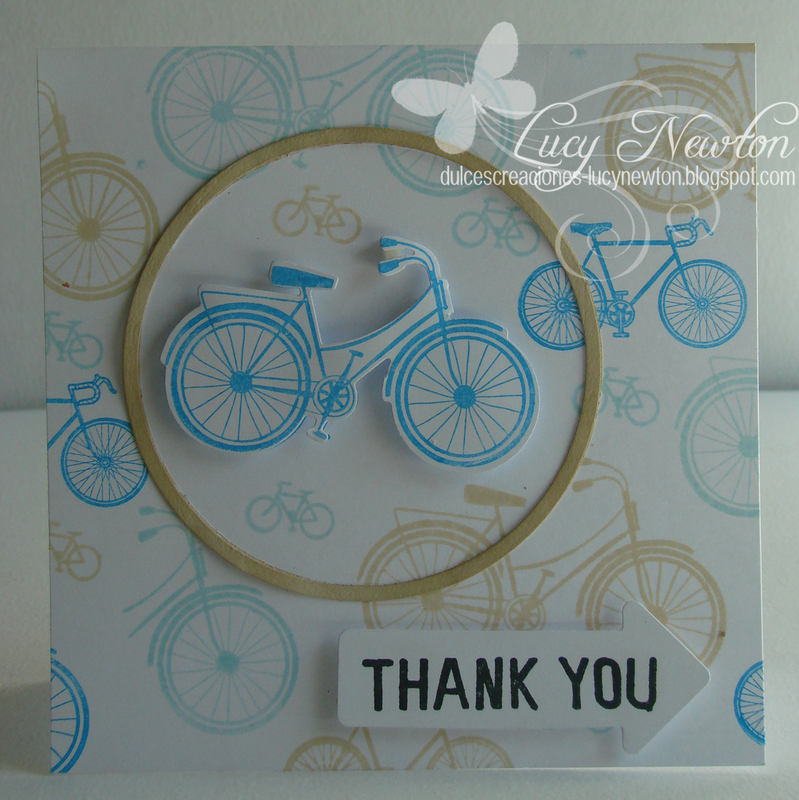 Time for thanks… and the challenge! 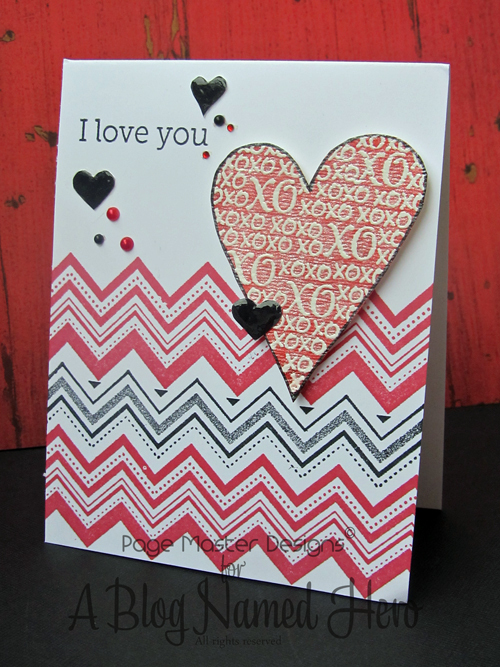 I love using die cuts, and this is one of my favorite techniques, here you have the photo tutorial, in case you missed it. 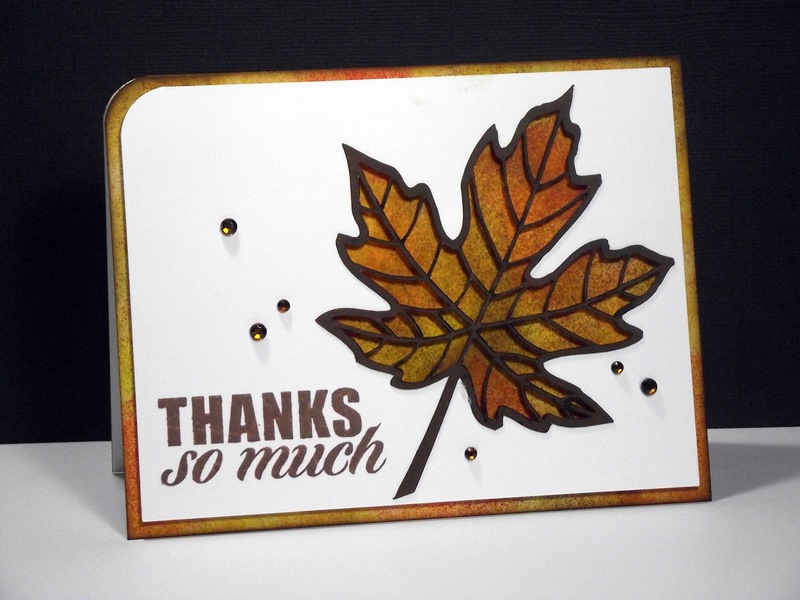 Thanks for stopping by and if you celebrate it, have a great Thanksgiving weekend! 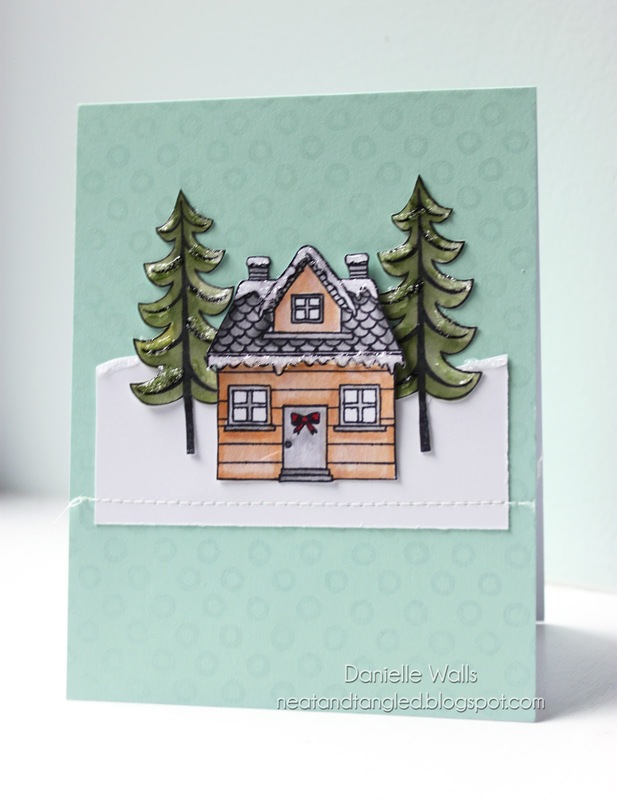 let it snow (x3) & a giveaway! 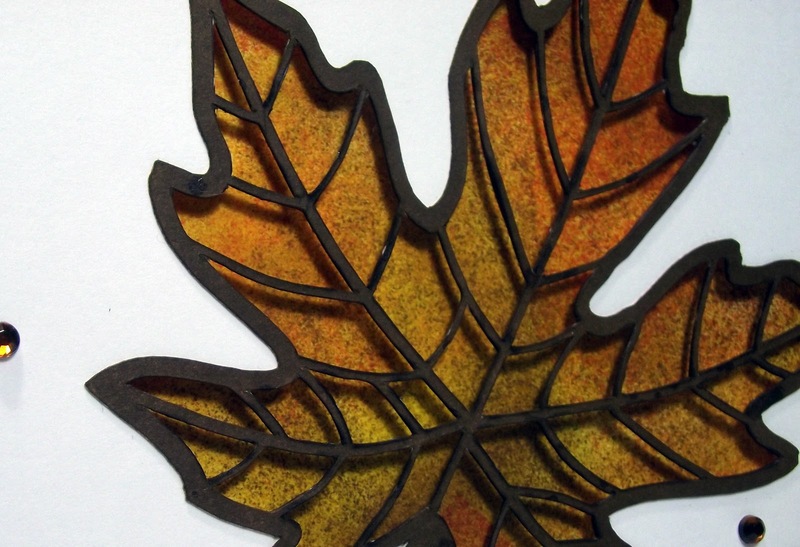 Cheiron here…Glad to be back with a post this month! I was planning to share a bunch of cards made with this set, but we are still working on getting back into our house after the hurricane. 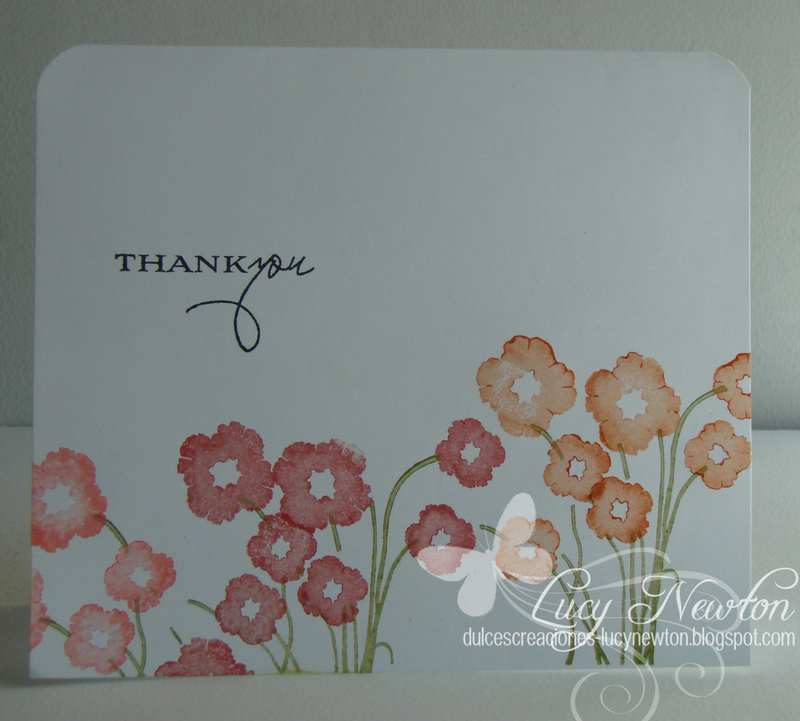 I was able to make one little card with what is sure to become one of my go to holiday stamp sets-Spread Joy. I love everything about it: the word bubbles, the little trees and the circle border. 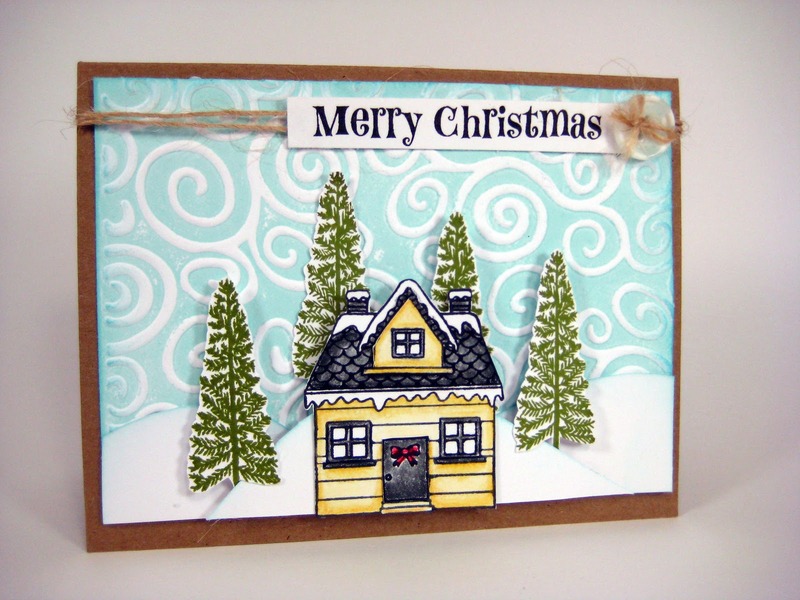 Here is a fun SNOWY card I made using the Snowflake Embossing Folder as my background. 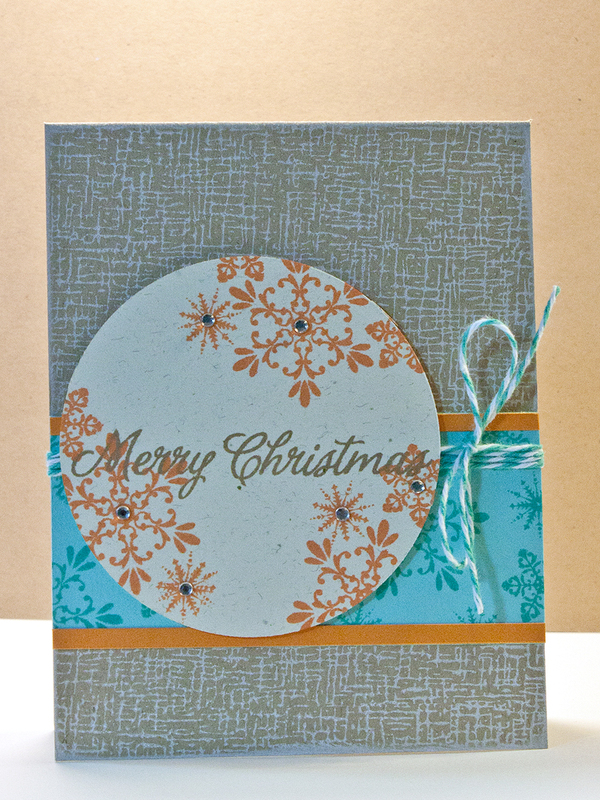 I stamped and embossed the snowflakes in glittery embossing powder, and embossed it to give it some texure. 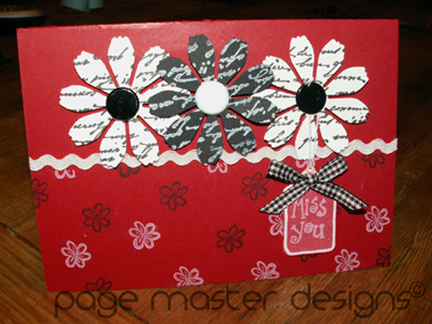 A little distressing on the edges to make it even more interesting. 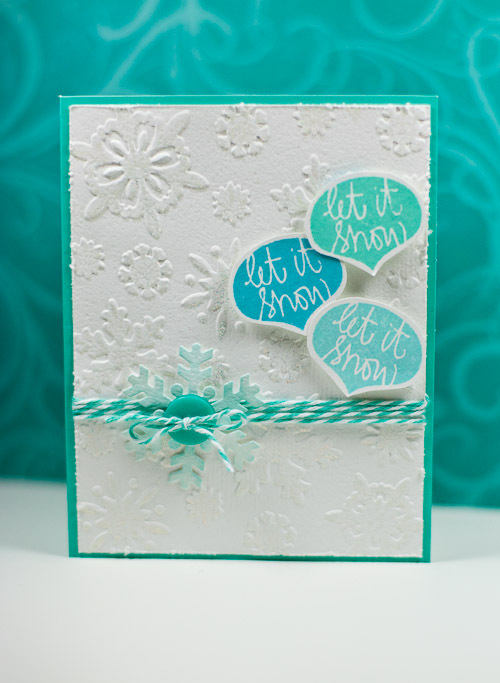 I stamped the let it snow in three of my favorite inks and wrapped it all up with some twine. What do you think of this set? Would you like to win one? I have an extra to share. Just leave a comment here and I will pick a winner on Friday! I will update this post with the name of the winner. Patti, I have emailed you! It’s time for another challenge but it’s only a short one this time, we have something VERY exciting starting on ABNH the day after Thanksgiving (November 23rd). 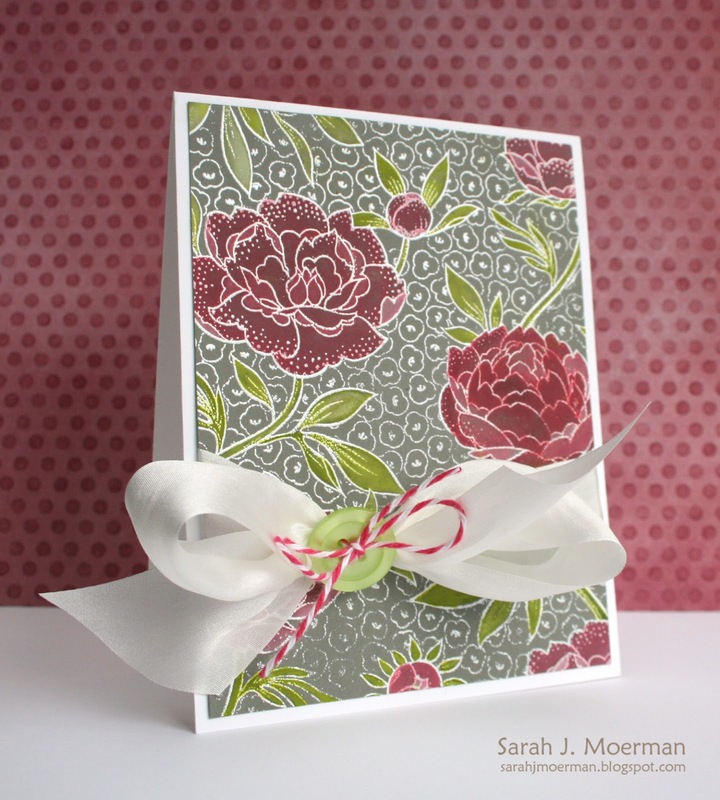 We are delighted to have Sarah Moerman guest designing for us for our 16th challenge! Thank you so much, Sarah. So, choose an old project that you hated or even one that you loved, and redo it, update it, make it again. We can’t wait to see what you do with this challenge. Because we’re bringing you something AMAZING starting the day after Thanksgiving (in the US) this challenge will be short, it will end next Thursday the 22nd November at 5 pm EST (or whatever it is right now, ugh). Hey everyone! It’s Michelle here and I have a LOT to share with you today. So lets get going…. Before we move onto that though I put together a little Pinterest tutorial for those of you who have never seen Pinterest. It is a wealth of inspiration and I can honestly say I am addicted to it. I love having one place to keep all my inspiration…and with phones and laptops these days, you can take it with you without any bulk. I cut my turkey out using my Silhouette. You have to make some modifications to the turkey in the Silhouette software so I put together a video for you too. 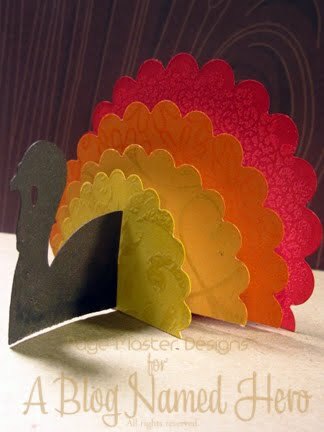 If you don’t have a Silhouette you can down load the pdf below it to get your turkey. PDF of turkeys…created in PSE by me. Sorry it’s the best I could do. If you have any questions, please feel free to ask. I have linked all product below. Happy Thanksgiving to all my U.S friends. 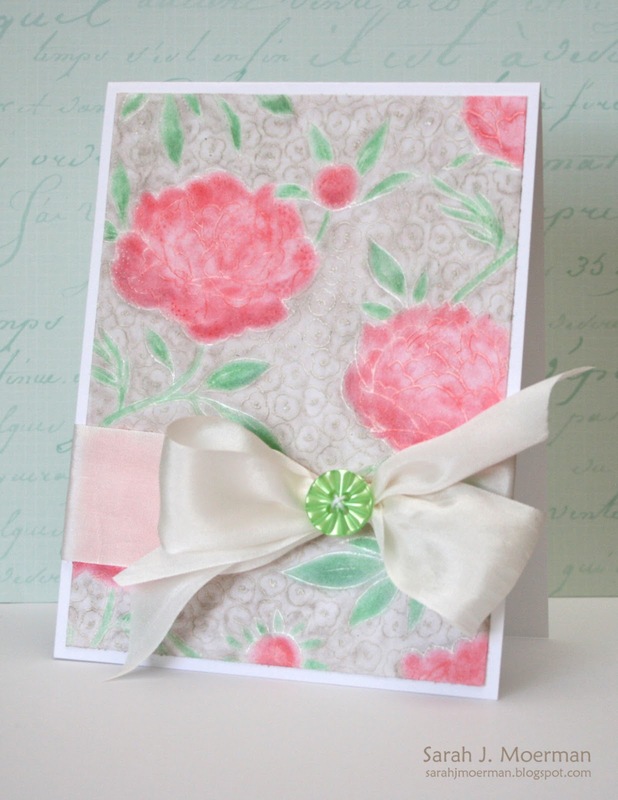 Hi crafty friends from around the world! 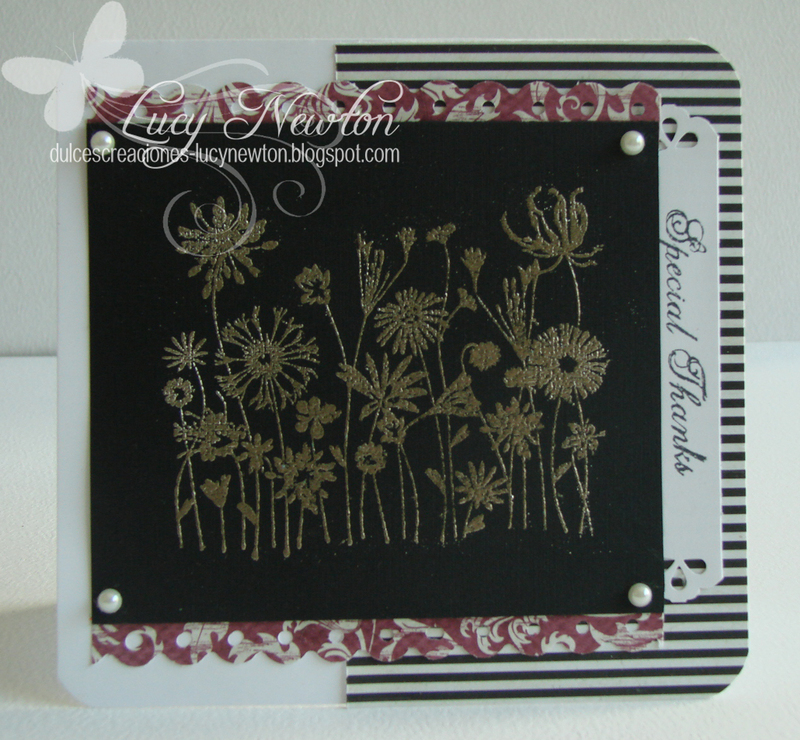 I thought the perfect theme for this month project would be, what else?, giving thanks! So I decided to do three very different cards doing that! I invite you to take a few minutes to think what blessings have you received this year and to give thanks to God, to your family, friends, everyone who you apprecciate in your life for having been there for you! Blessings to all!